I started working in a small body shop in 1975 after school and during summers. I quickly realized that I had a passion for working on cars. After high school, I worked full time as an auto body technician while attending Sacramento State University. After graduating, I went to work for a large automotive paint company and attended night classes to earn my Master’s degree. I knew that I wanted to get back into the auto body business, but I also wanted to work with customers. In 1997 I completed my MBA and went to work as a regional manager for a large collision repair chain. Over the next 17 years I worked my way up to Chief Operating Officer with a chain of 19 repair shops. I found that the larger company moved me away from the customer and shop employee interactions that I loved. 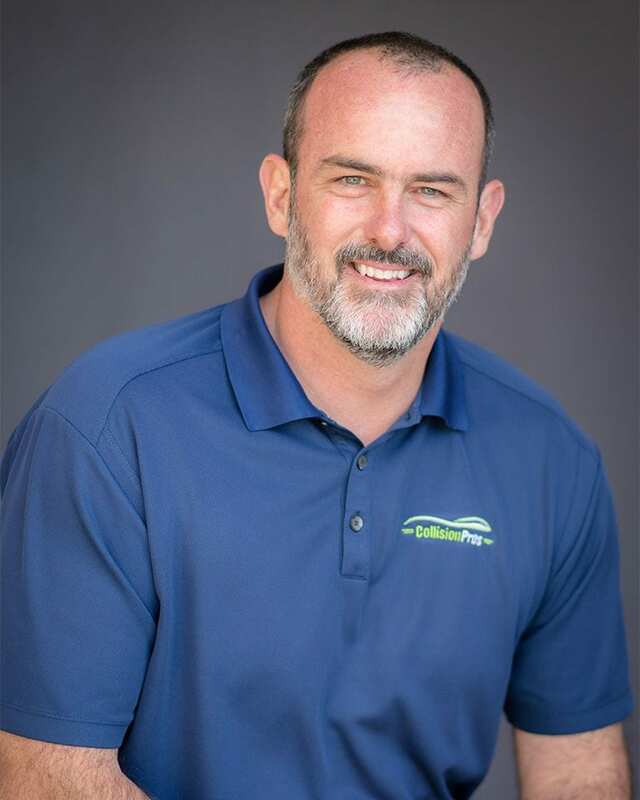 After long discussions with my wife and two sons, I decided to go out on my own and started Collision Pros in Auburn California. I love what I’m doing and hope that if you need help with your car, you’ll try Collision Pros. Jason has worked in the collision repair industry for over 20 years. He has been an estimator, body shop manager and a regional manager with a large auto repair organization. Jason owes most of his success to one basic belief – Take Care of the Customer and everything else will fall into place. Jason lives in Lincoln, CA with his wife and three stepsons and has two children who have ventured out and started their own lives. When he’s not working, Jason enjoys spending time with his family, riding motorcycles, and taking care of his saltwater reef aquarium. 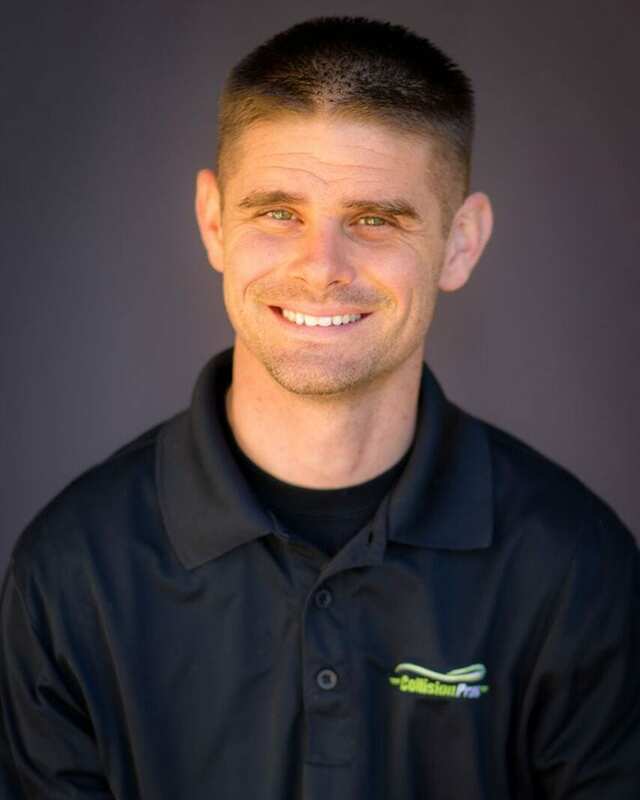 Ty has worked in the auto collision industry for over 16 years. Ty followed his family into the business and has worked as an estimator, parts manager and body shop manager. When he’s not at Collision Pros, Ty enjoys spending time with his kids at the BMX track and camping with his family. Ty lives in Lincoln, Ca with his wife and two children. 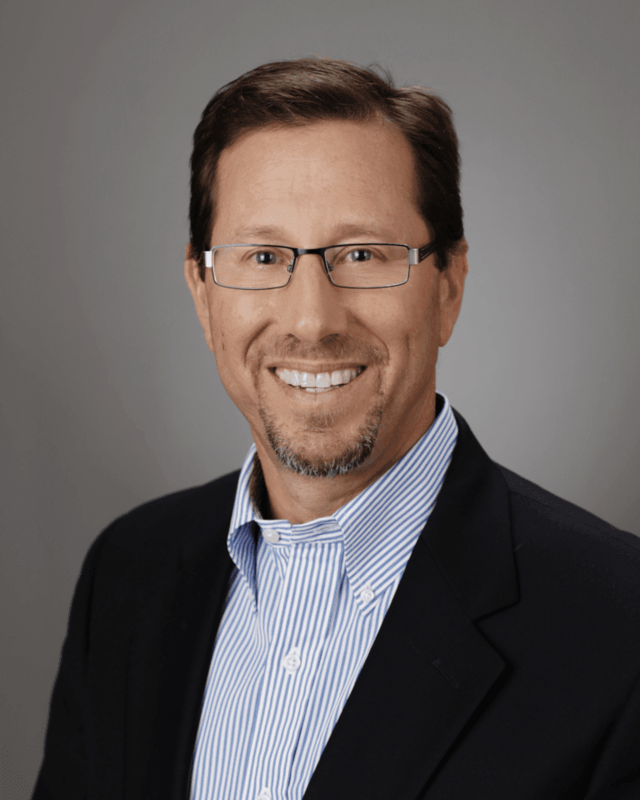 Darin has 30 years of business, financial and information technology experience. 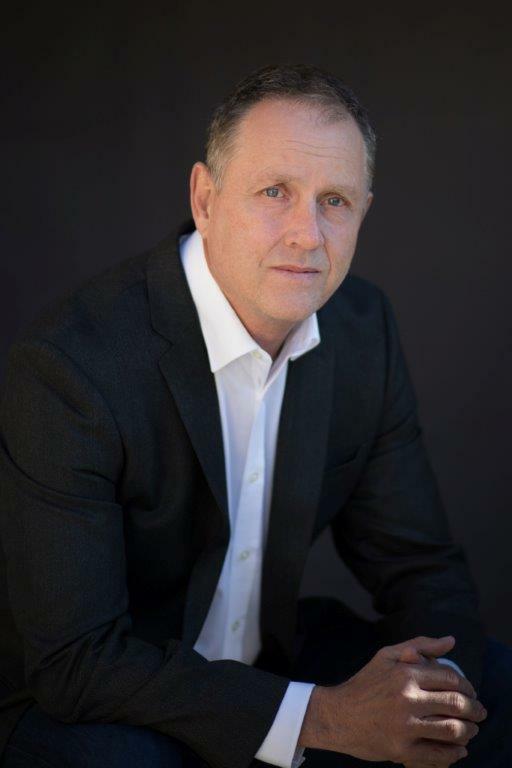 He has worked in management, executive and consulting positions for private and public companies. Darin received an MBA from the Darden School at the University of Virginia and a B.A., Business Economics from the University of California, Santa Barbara. He has two sons and lives with his wife in Davis, California. Christee has 12 years of experience as an accounting manager, and seven years of experience as a business owner. She brings to us her skills in accounting, human resources, payroll, accounts receivable and payable, and an overall knowledge of accounting and office management. 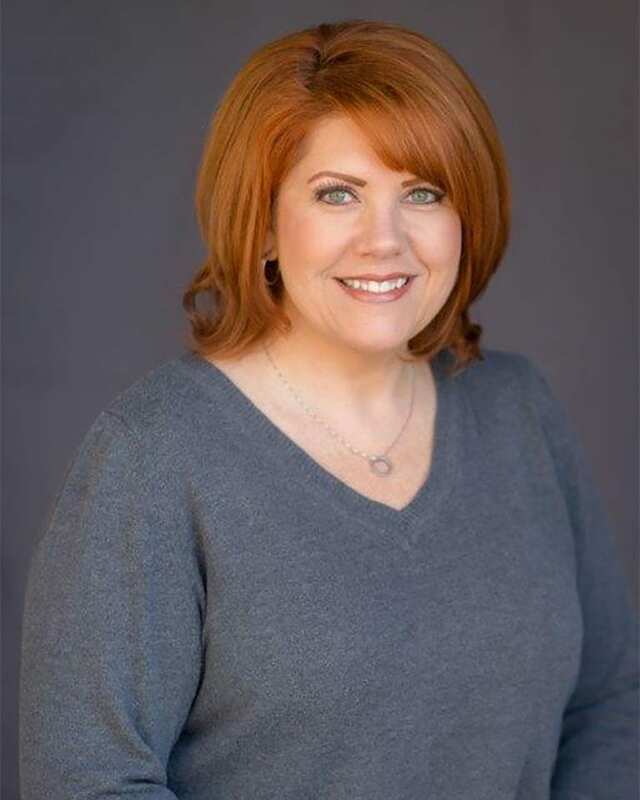 Christee graduated college in San Francisco and now resides in Rocklin with her daughter and husband.